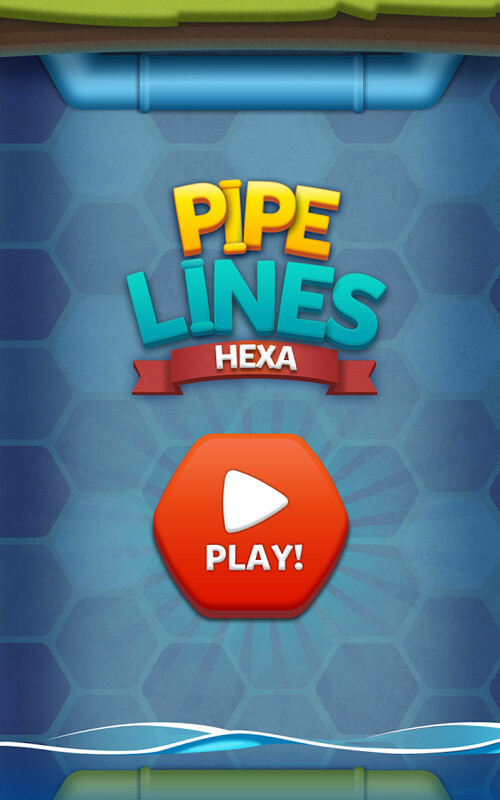 Pipe Lines returns for Hexa Mania! 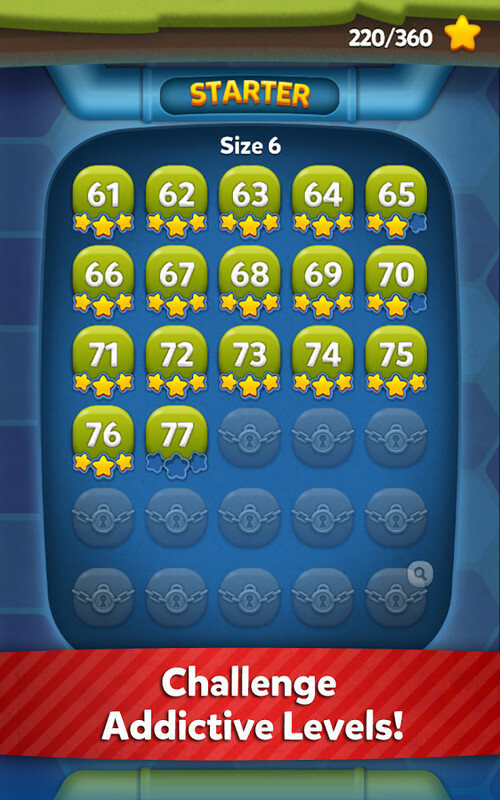 Do you enjoy the puzzle games? 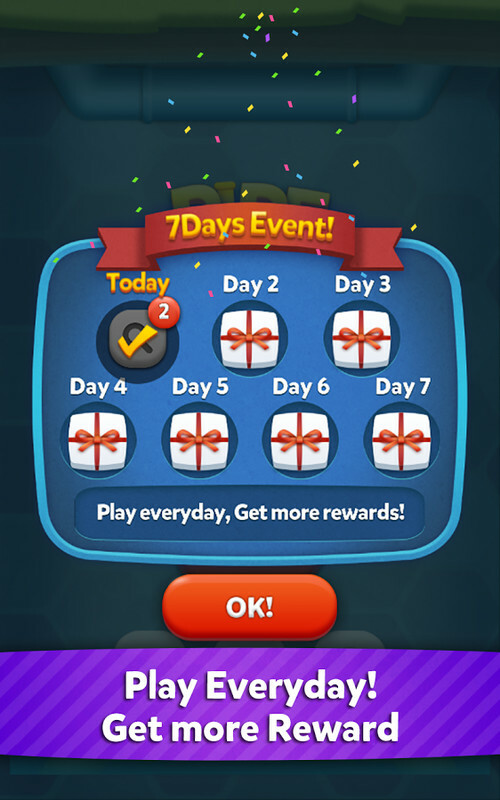 Do you like the lovely colors? 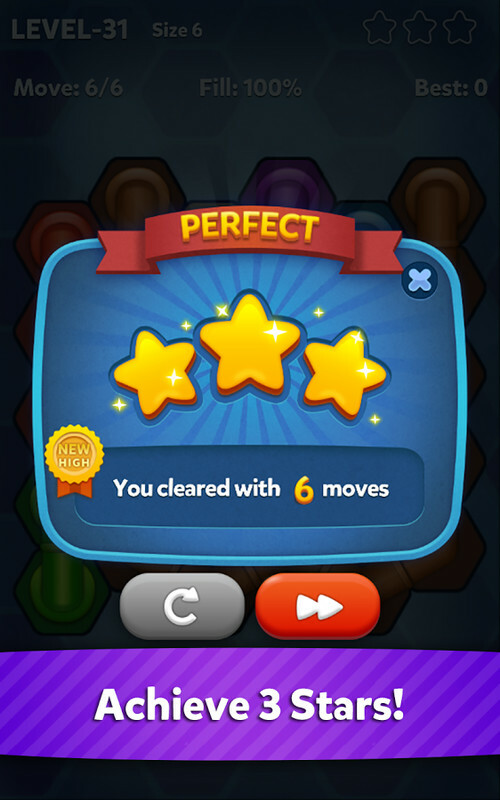 Here comes the perfect game for you! 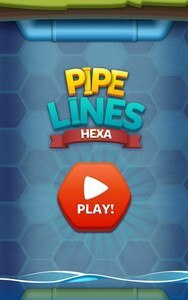 PIPE LINES : HEXA! 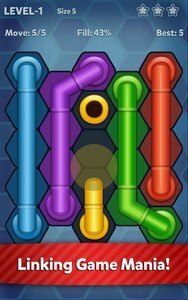 • Connect same colors with pipe! 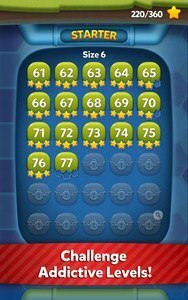 • Fill the all honeycomb cells! • Be careful! 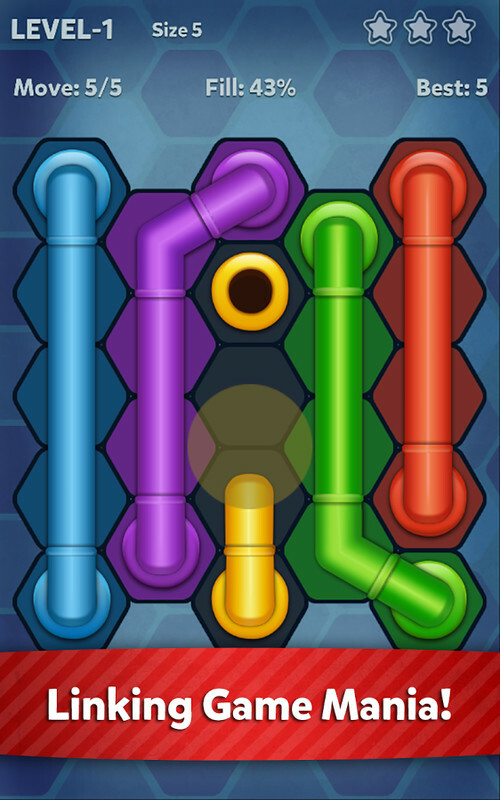 The pipes can be cut off by other pipe! 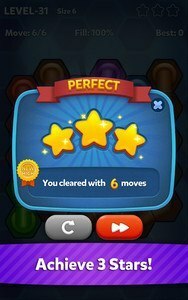 • Challenge 3 stars on all levels! 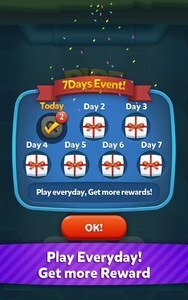 • This app contains ads.